It is Christ who died, and furthermore is also risen, who is even at the right hand of God, who makes intercession for us” (Romans 8:34). Notice those last five words: Who makes intercession for us. Did you ever think about that? Jesus’ resurrection makes possible His ongoing ministry of prayer on our behalf. That’s incredible. While I sleep – Jesus prays. While I eat – Jesus prays. While I work – Jesus prays. 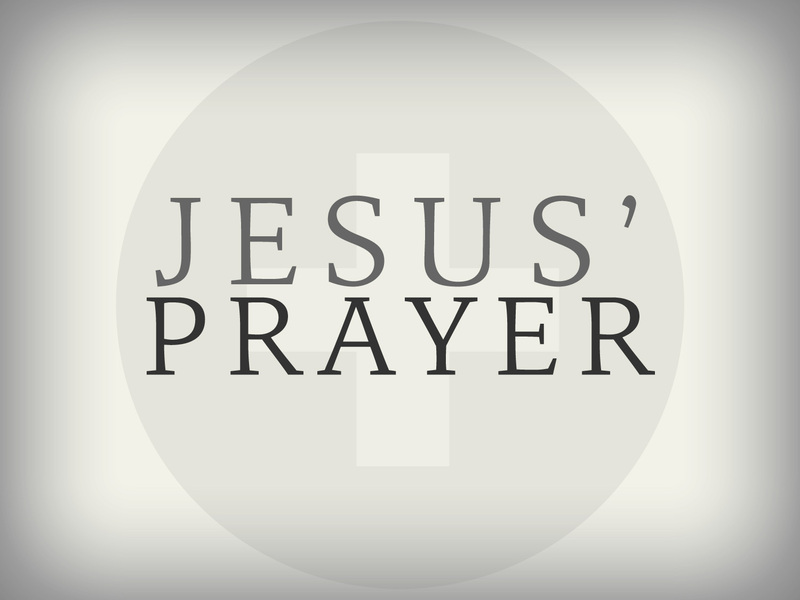 While I pray – Jesus prays! He lives to make intercession for us! I do not pray that You should take them out of the world, but that You should keep them from the evil one” (John 17:5). Jesus is praying for my spiritual safety. And yours. He is uniquely interested that you and I don’t succumb to Satan’s tactics. He is so interested that He talks to His Father about it. Wow! That is some truth. Next time you’re tempted remember – Jesus is praying. Do you feel alone? Remember Jesus is praying. Are you struggling with a decision? Remember Jesus is praying. Are you weary of the trials and persecution? Remember Jesus is praying. Because He lives I know He’s praying and that is why I can face tomorrow. This entry was posted in Prayer and tagged jesus prayer, jesus prays, jesus resurrection, romans 8.